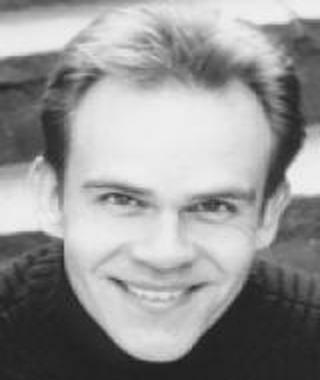 Bio: Matt has a warm, smooth barytone voice with great versatility and is bi-lingual in Swedish and English. In the Swedish language he speaks with a standard Swedish accent, but can also do a range of regional accents. Description: Matt can transition from soft to deep tones seamlessly!